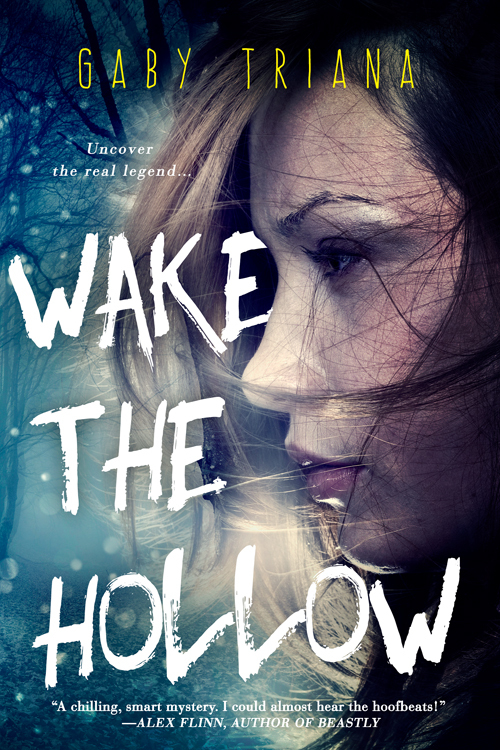 Let us know what you think of the cover for Wake the Hollow by Gaby Triana! Want to Read More? Pre-order Wake the Hollow Today!